Enjoy an exceptional break courtesy of Embudu Village, a resort that sits quietly on its own intimate private island. Competitive and easy on the pocket compared to some leading resorts, this 3-star retreat certainly ticks all the boxes for family and romantic getaways. 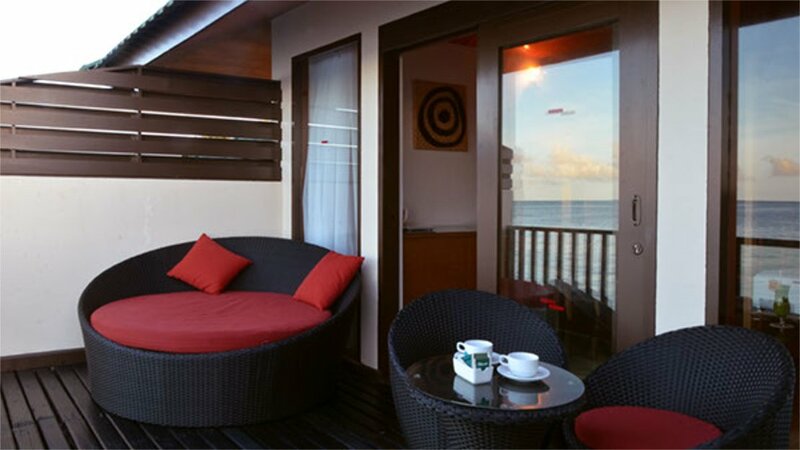 Embudu showcases the best of Maldivian flare with serene spa treatments, exquisite food amidst beautiful vistas and beautiful water bungalows fringing soft white sand, poised above blue lagoon waters. Malé is around 45 minutes away. Fabulously spacious and featuring a terrace for great views of the ocean and more, these stylish water bungalows are a real treat. Indulge in the Jacuzzi tub, or relax in the lounge area alongside the glass floor panel where the underwater world of colourful marine life can be viewed. 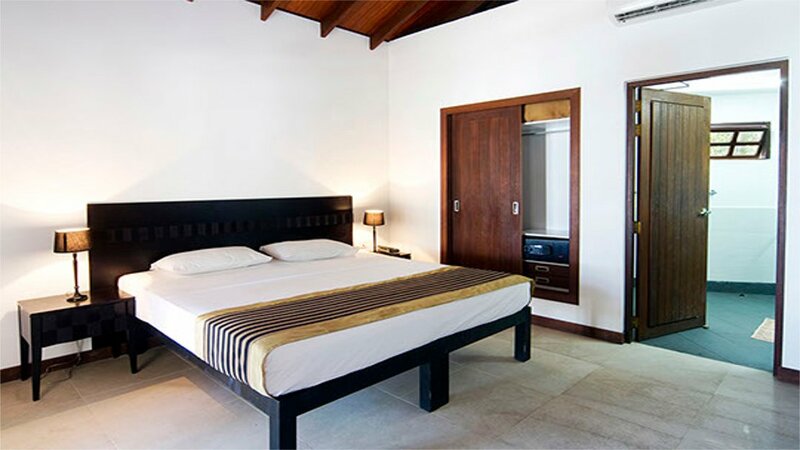 Enjoy close proximity to the beach in these stylish rooms offering plenty of space. Activities such as badminton, table tennis, excursions and culinary classes. For superb pairings of wine and cuisine, the extensive menu at Embudu Village will appeal to many guests. Enjoy romantic beach dinners, special theme nights and the freshest seafood cooked to perfection on this intimate private island. Lobster and prawn delicacies, barbecue grills, Asian vibrancy and many more styles and flavours satiate the senses!